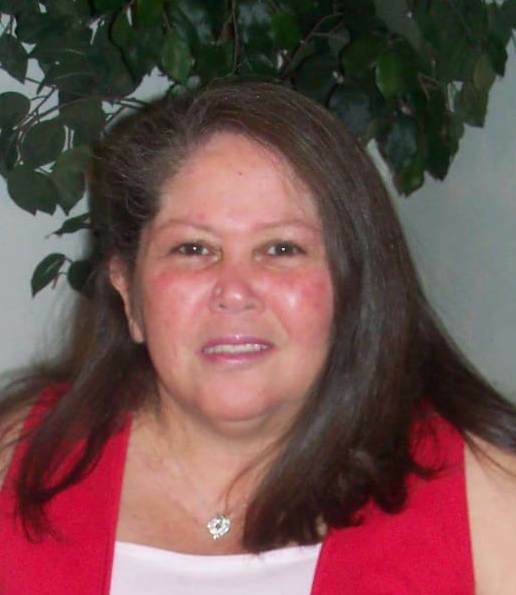 Maria Luz Martinez, 59, of Willimantic, CT, passed away Thursday, January 17, 2019. Born in Humacao, Puerto Rico, she enjoyed going to church, cooking, playing dominos and spending time with family. Maria loved taking pictures and keeping in touch with her aunt Nydia Cruz in Puerto Rico and many friends. She was the mother of eight children, Maria Ivey and her husband Maurice of GA, Wilfredo Martinez and his wife Cathy of Swansea, Griselia Ayala and her husband Victor of FL, Paula Ayala of Amherst, Epifanio Ayala of CT, Isaac Ayala of CT, Carlos Montanez and his wife Suheidy of Worcester and Denise Santiago and her husband Anthony of FL; 23 grandchildren; 3 great-grandchildren and her companion of five years, Isael Rivera. She was the mother of the late Glorivee Ayala and Hector Montanez, Jr. and the daughter of the late Ricardo Martinez and Ambrosia Cruz. Her funeral will be held Friday at 8:00 AM from the Auclair Funeral Home, 690 So. Main St., Fall River with a Funeral Mass at Espirito Santo Church at 9:00 AM. Interment, St. Patrick's Cemetery. A visitation will be held Thursday from 4:00 PM to 8:00 PM. Online guest book at AuclairFuneralHome.com.